SeaTrepid International, LLC is an applied robotic solutions provider offering support for commercial, public safety, municipal, military and scientific applications. We own and operate a variety of robotic equipment and sensor suites for both inland and offshore customers worldwide. 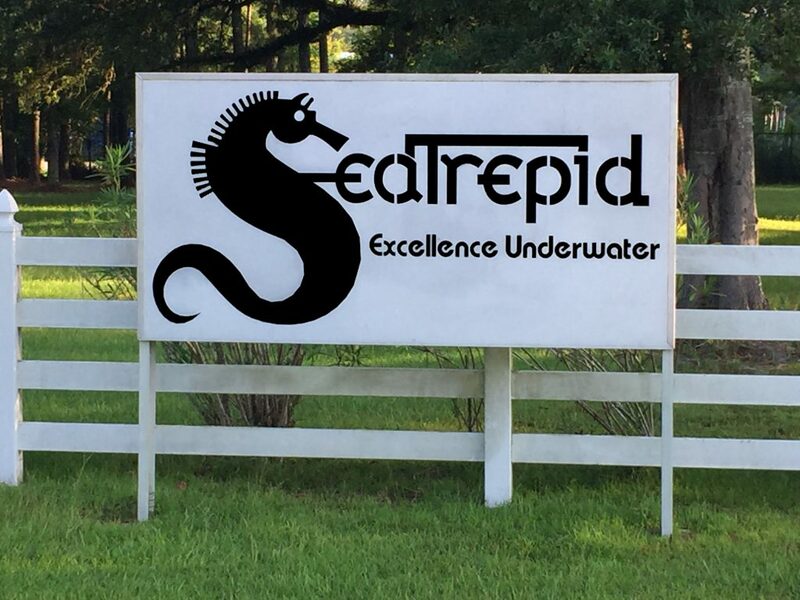 SeaTrepid specialize in underwater and terrestrial robotic solutions for customers worldwide supporting the commercial, governmental, and scientific communities. Our continuous development of equipment and techniques provide safe and successful results even in the most hazardous of environments. The core competencies of SeaTrepid are in areas of robotic operations for sonar, acoustic positioning, sensor suites, computer networking and all things video. We are positioned as the technology company both inland and offshore. The premier provider of observation and light work class ROV services as well as full technological solutions for our customers resulting in excellence underwater. An innovative AUV program providing high resolution data for mapping, exploration and monitoring of the unknown ocean floor. The leading provider of robotic solutions to help collect hard-to-reach data from inside America’s infrastructure. In a short period of time, we have developed a strong reputation built upon a proven track record of success with our extensive customer base. Our highly trained team of professionals are committed to providing superior service and successful results. The comprehensive safety and training program insurers that our men and women are fully prepared to deliver safe and effective services for complete satisfaction. Technology is continuously evolving, putting machines in hazardous environments and keep man out of harms way. SeaTrepid is dedicated to providing continuous development of innovative technology to better serve our customers worldwide. 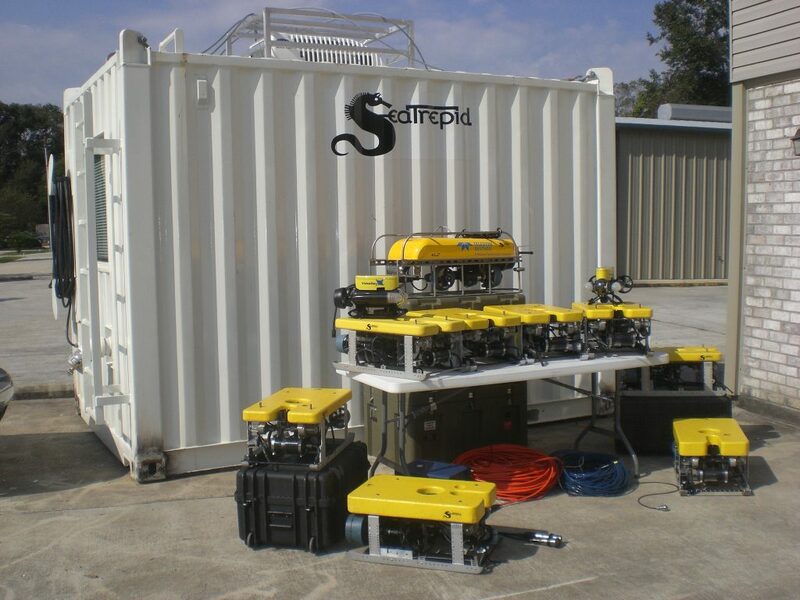 SeaTrepid began life in 2003, based in Southeastern Pennsylvania, to continue ROV integration work performed for the US Coast Guard during Bob Christ’s tenure with VideoRay LLC (a company Bob co-founded in 1999). In 2003 through 2005, SeaTrepid performed extensive ROV consulting services for the USCG, the US Army, the US Navy’s Naval Undersea Warfare Center in Newport, RI (NPT NUWC) as well as operations and consulting with a host of large governmental and industry organizations. In late-2005, Hurricanes Katrina and Rita ripped through the offshore oilfields of the Northern Gulf of Mexico requiring extensive cleanup and remediation work. The work was so intensive that SeaTrepid relocated its corporate offices to Hammond, Louisiana to better service its oil & gas customer base in the Gulf of Mexico. In December 2007, SeaTrepid relocated to its new 6.25 acre campus in Robert, LA. In April 2009, SeaTrepid Louisiana LLC was renamed SeaTrepid International LLC to properly reflect the true international nature of its business operations. The SeaTrepid leadership team is comprised of professionals who possess tremendous experience, integrity and character.